You must be wondering "what is a restrictions passcode?" If you are new to the iPhone, then you should gather up a few details about the iPhone Restrictions/Screen Time feature. In this article, you will get to know the important points about this feature of iOS devices. Part 1. What is Restriction Passcode? Part 2. Is there a Default Restriction/Screen Time Passcode? The iPhone Restrictions passcode/Screen Time passcode is the password which is set by owner of the iPhone to limit the accessibility of the device for others. This means that when a third person would try to carry out some additional activity on the iPhone, he will have to enter the passcode. The restriction passcode feature is now upgraded to the Screen Time passcode in the iOS 12 and above version. It records the time a user spent on their device and displays the amount of time for every application installed on the iPhone. This feature can also be used to set restrictions on purchases and explicit content. This feature simply updates the Parental Control option in iOS devices. Here's how to use parental controls by enabling restrictions passcode on iPhone. Launch "Settings" on your iPhone/iPad, and tap on "General" > "Restrictions" > "Enable Restrictions". You can enter a restrictions passcode. Launch "Settings" on your iPhone/iPad, and tap on "Screen Time" > "Turn on Screen Time" > "Content & Privacy Restrictions". Enter a four-digit passcode. 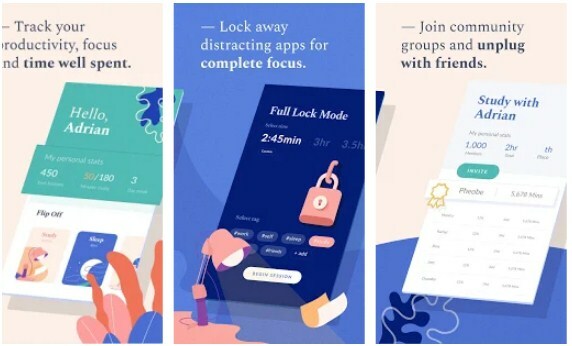 Normally, the screen time feature can be used with and without a passcode. Yet some people face a situation when they haven't set any passcode for the screen time feature and yet they are prompted to enter it. It happens because there is a default restrictions passcode for every device. The people who never set up a screen time passcode, they only need to enter 1234 and the feature will become accessible to the users. It is quite common that people forget the iPhone restriction passcode when they haven't used it for a long time. But don't worry; there are some effective methods that can help you to reset the passcode. Step 1 Open the "Settings" then click "General", Scroll down to look for the "Reset" menu. Step 2 Choose the "Erase All Content and Settings" option and you will be prompted to enter your device password. Enter the password and confirm the deletion. Note: As the device restarts, set up as a new device and then perform a manual backup of the data. So, before you reset the device, make sure that you've created a safe backup for your device data using iTunes or iCloud. 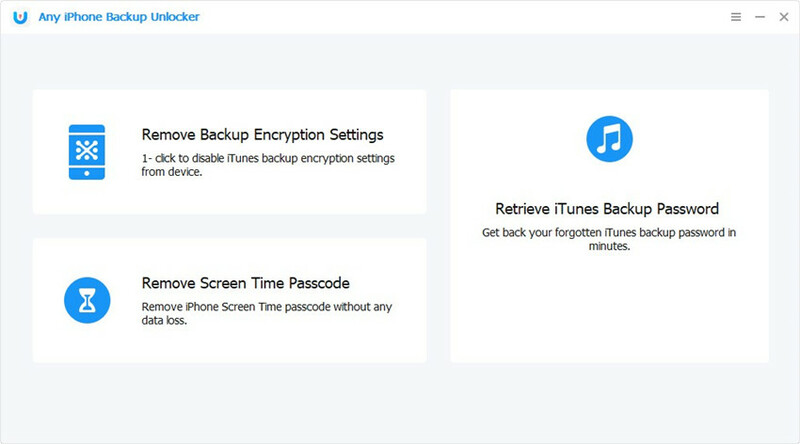 Step 1: Download and launch Any iPhone Backup Unlocker on PC/Mac, connect your device to it. Step 2: Choose the "Remove Screen Time Passcode" option from the interface, hit the "Start" button to initiate the process. Step 3: Wait for a little while and you will be notified when the process is complete. The passcode will be removed successfully in just a few minutes. 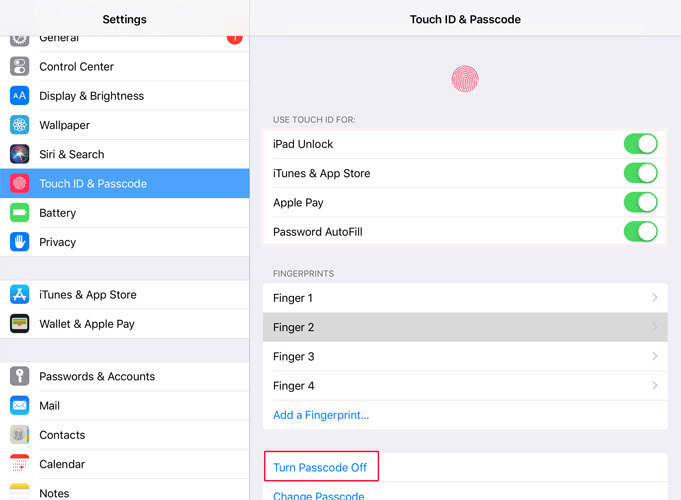 With three simple steps, you can remove screen time passcode on iPhone/iPad without deleting the existing data from the device. Hope you get a general knowledge of iPhone restrictions password. If you forgot the restrictions passcode, you can erase iPhone by deleting all contents, or use iPhone Screen Time Removal software to delete the passcode without data loss.